Architecture and Interior Designing go hand in hand. Where Architecture is about planning and designing a building or a structure upon an empty plot of land, interior design involves creating and designing effective and creative settings for human activities within that indoor space. Both these professions greatly rely on one’s creativity and how they understand the client’s requirement in particular. There is no doubt that both, the architects and the designers are constantly adapting innovative ways to provide the best to their clients. Augmented Reality is adding something to our real current world. AR is an enhanced version of reality which is created with the help of technology to overlay the digital information on an image of something being viewed through a device usually a Smartphone or camera. AR is nothing but our current state of presence. Augmented Reality is already changing the experience of gaming and marketing landscapes. 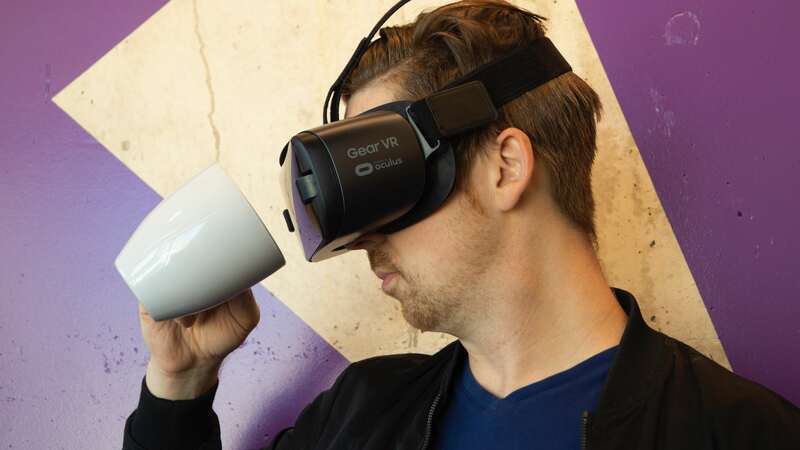 Big tech giants like Google , Apple , Microsoft and others are already using it to great effect, and are also investing heavily in this relatively new technology to create new experiences for their customers/users. Augmented Reality is mainly used as a gaming platform but architects and designers are gradually bringing AR experience in their business for a better touch and feel for their customers before they buy. Till now AR was dominant in military, advanced manufacturing and entertainment industries. The potential of this technology in education, recreational and professional sectors are quite vast. 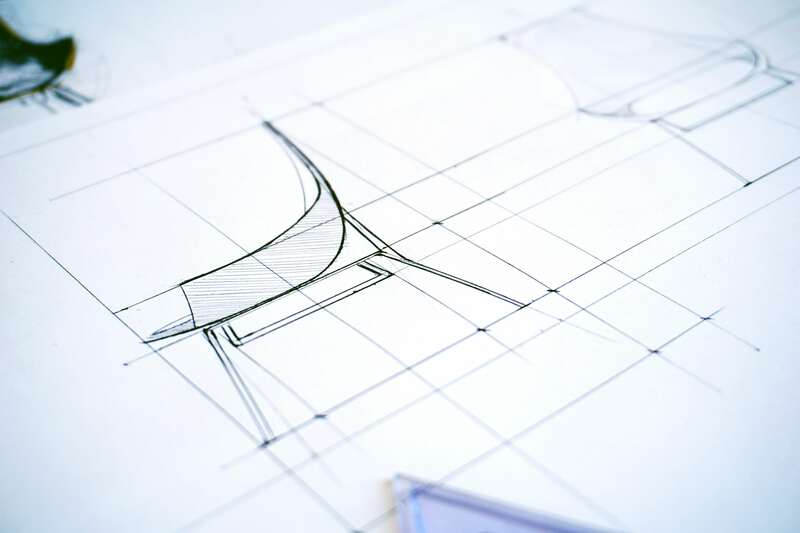 The design industry currently depends on graphic software, CAD tools, drawings, sketches and models. Augmented reality will transform this sector by improving visualization, designing, the overall process, collaboration, efficiency and customer interface. The major advantage of this technology will be that it will be helpful for designers in rectifying misinterpretation of the design and misunderstanding of what the results were expected. AR will give the clients more assurance that they are getting exactly what they require and want. 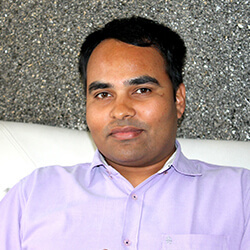 It will be more client engaging and will resolve the major marketing and designing issues. Unlike current methods of visualization, such as screen or print view or sketch, Augmented Reality allows a complete 3D 360 degree view to the client. Where they not only see the complete design, but also give a complete understanding of the project with the addition of editing options. Users could literally edit the entire space and design it all over again just the way they want. 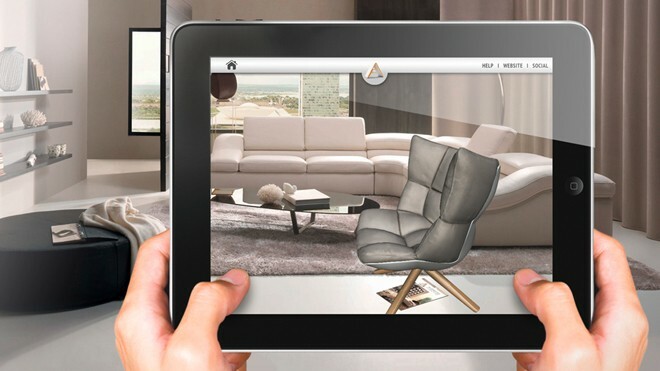 Augmented Reality will benefit multiple areas of the design industry. As it enhances the chances of modification and refinement which helps the users get the desired results then and there itself. The client could change the entire vanity and see what suits the best and compliments his/her sense of style. Building facades, color palettes, patterns, and materials can be experimented and also can be quickly altered, even with the potential to be completely customizable to the client. As the models and designs can be seen on smartphones or tablets, it will benefit the capacity for portability. It will be less cost and time consuming for both designers and clients. For example, this AR app allows the user to design their bathroom the way they want to. It gives a complete 360 degree view and experience the overall look and feel before making the purchase. Let personalize it exactly how the client needs it. Try out different products, styles, and colors in real-life settings with just a swipe / tap of your finger. One need not worry about the measurements at all. While designers already have different tools for designing and marketing, such AR applications can be a great communication tool for professionals in the industry. The potential ability to communicate, visualize and personalize designs will increase. For both architects and interior designers and as well as for manufacturers, along with their clients.